Being responsible with her is a matter of course for us. Because only in this way we can permanently fulfil our demand for the highest product quality. That is why sustainability stretches across the entire product cycle-from the selection of fishing and harvest areas to delivery to the retail sector. With GOURMANO we offer high-quality frozen products fully comply with MSC, ASC or BIO regulations. GOURMANO focuses on the essentials: naturalness and taste. 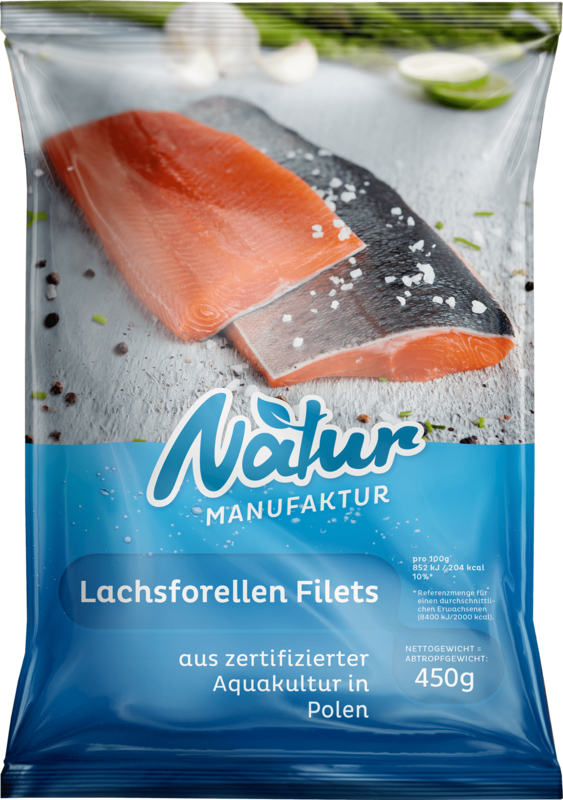 Our Natur Manufaktur products are mostly produced by small companies and processed manually. Therefore, NaturManufaktur stands for natural products processed by hand.